The minimum wholesale order is 150 plants. 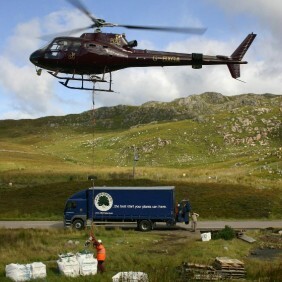 For smaller orders, please see our retail website www.buy-trees-online.co.uk. 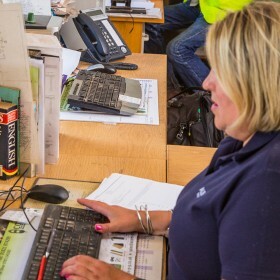 You can either use our online quoting facility, or get in touch and ask us to work up a quote for you. You can either accept the quote over the phone, or we will email you a pdf of your quote, which you can accept by email, phone or fax. By accepting the quote, you are placing the order and we will send you a pdf confirmation by email, which is your opportunity to check that everything is correct. You can confirm a delivery date at that stage, or give an indicative date if you are not exactly sure when you will be able to take your order. Please note that if you give an indicative date, you will still need to tell us closer to the time exactly when you want your delivery and we will not send anything out until you confirm the exact despatch date. All orders must be taken within the same planting season as the indicative date given. For larger orders, we may accept a reserve order. 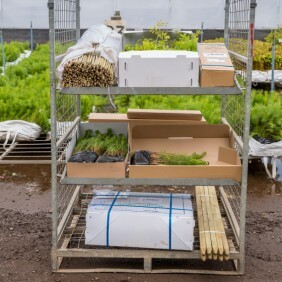 This is for situations when you are not sure the scheme will go ahead in that season, but want to ensure that there are plants available if it does. If the scheme does go ahead then you are committing to taking the order, but if the scheme does not proceed then you may cancel the reserve without penalty. When you confirm the delivery date, we will ask you to confirm the location with a contact name and telephone number: a map may be required for remote forests. 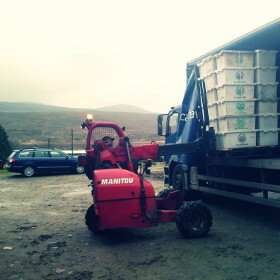 When we use our own transport for larger orders, our driver should be met on-site to ensure he unloads in the correct place and to lend a hand. The delivery note will be included with the plants and will be signed by the recipient if available. If you have arranged credit with us, we will normally invoice within 7 days of delivery and ask to payment within 30 days. If you have pre-paid, then we will still send an invoice for your records, but it will indicate that we have already received your payment. 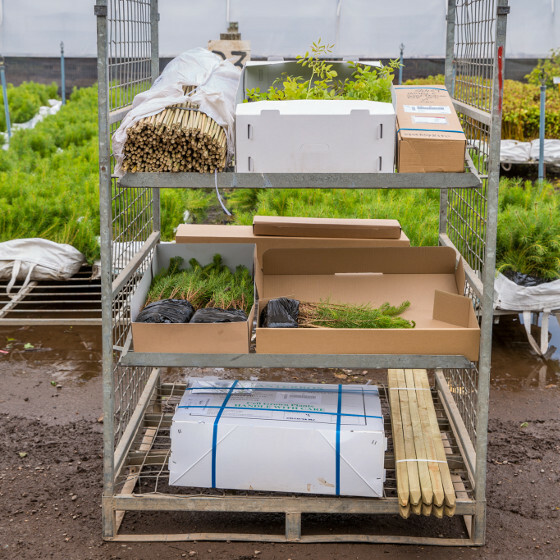 Our nursery team look after all our trees year-round and they are packed just before sending to make sure they arrive with you in top condition. We try to schedule deliveries two weeks after customers confirm their desired delivery dates, but we are as flexible as possible and use a range of delivery methods to get the correct plants to our customers when they want them. We can normally react more quickly than two weeks, particularly for smaller orders, so please discuss your requirements with us when you place your order by email or phone. Please bear in mind that if you would like us to spray your trees for hylobius weevil, we will need to let them dry for 3 days afterwards for functional and health and safety reasons. 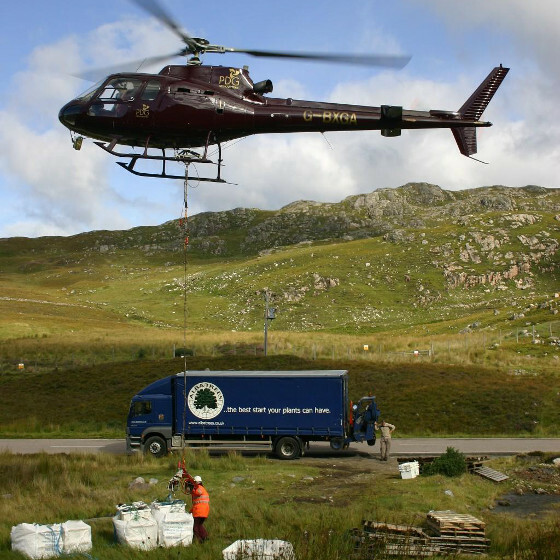 If we are sending by courier, then we can normally expect next day delivery within mainland UK, but please note that deliveries to Scottish Islands and areas west of the Great Glen normally take a few days extra. We will select the most appropriate packaging method for your delivery. All plants should be unpacked upon delivery and stood upright. Being cell-grown, our plants can happily sit for a few weeks before planting if given appropriate light and water. Depending on your order, we will either use national couriers or one of our own vehicles to deliver your plants. For larger orders, we are able to provide our own forklift if required and our options are outlined on our delivery page.